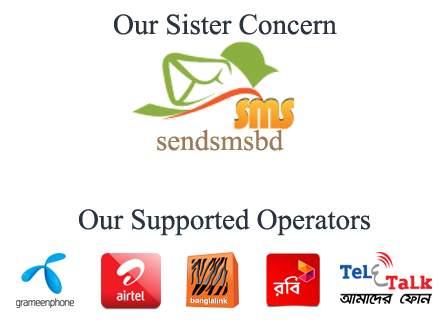 Now SMS is a very effective way of direct communication. 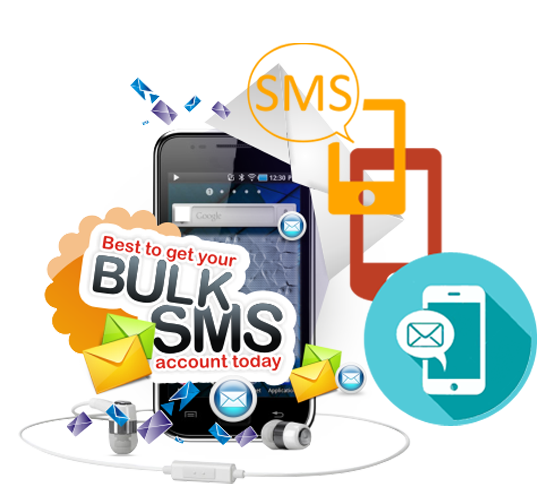 People always check their SMS quickly It has the power to create instant response.The BulkSMS application programming is easy to integrate, making it the best choice for developers and your company to SMS enable your own systems. At the heart of a SMS marketing campaign is the ability to send sms messages in bulk to your subscribers. Send to a group or groups at once. Have any questions regarding our Bulk SMS services or looking for a proposal for your next project? 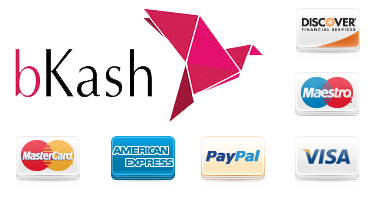 Contact us using the link below.